The spacious and stylish guestrooms, suites and villas offer locally-inspired décor and a range of amenities to make you feel at home in Xishuangbanna. 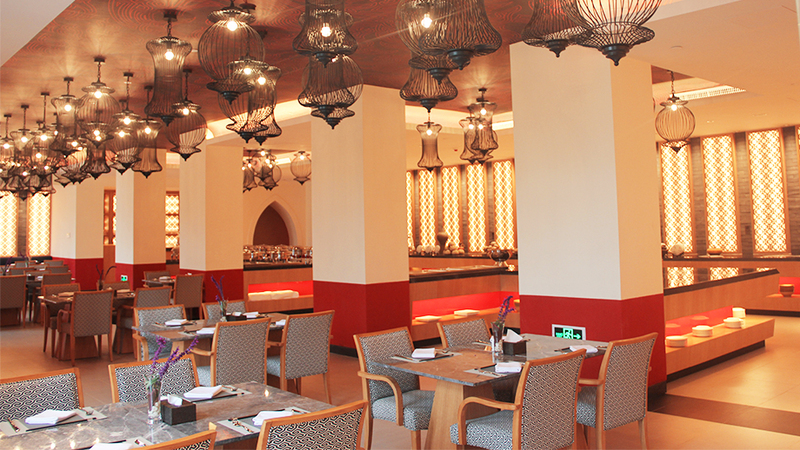 Our resort features two restaurants offering the best of Chinese and international cuisines. Find romance in the garden with the one you love. Come and experience the lovely climate and beautiful surroundings. 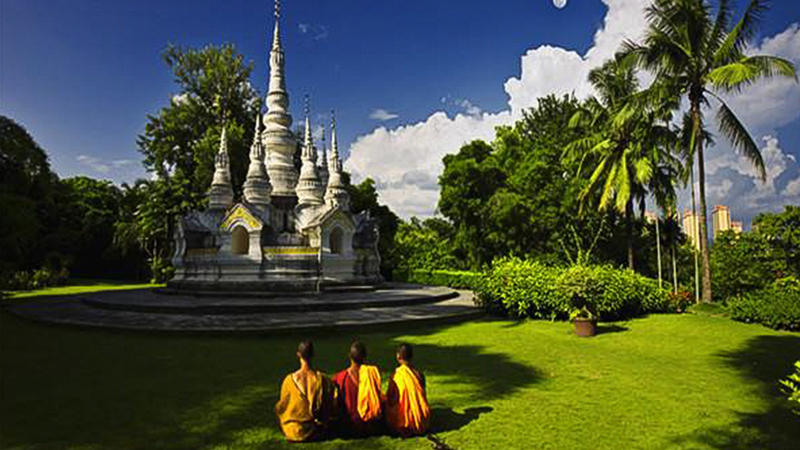 Bring your meeting to Xishuangbanna to set the scene for something special. Use the historic setting as an opportunity to bring the future into your business, while remembering the past. Vast tropical rainforests, the Tropical Botanical Garden which is known as the Microcosm of the Plant Kingdom, the Wild Elephant Valley, the Jinuo Village, the world-class rare tropical rainforests symbol Wangtianshu, the tallest tree canopy corridor in the world, the unsophisticated folk customs, all of above are what you can't miss in Xishuangbanna. Rich in flora and fauna, you can watch fireflies and observe Asian elephant ecology here. 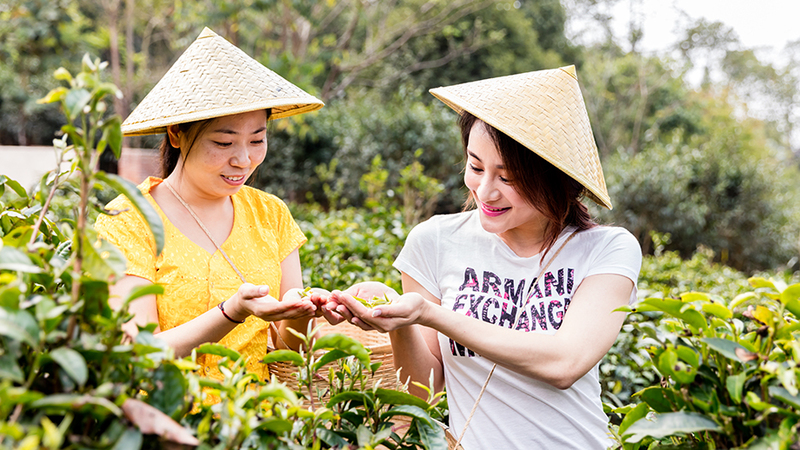 You can also experience tea-picking and tea-making on the ancient tea mountain to touch the pure Chinese Pu'er tea culture. Meanwhile, the unsophisticated folk customs and the colorful minority culture are what you cannot miss. The special Dai ethnic set menu, exclusive customized outdoor BBQ with a band living and the elegant and romantic dining environment, all of above would bring you an extraordinary dining experience. There are various ethnic folk traditional crafts such as Dai pottery, Dai paper, etc. in Xishuangbanna, Menghai County where the hotel is located. 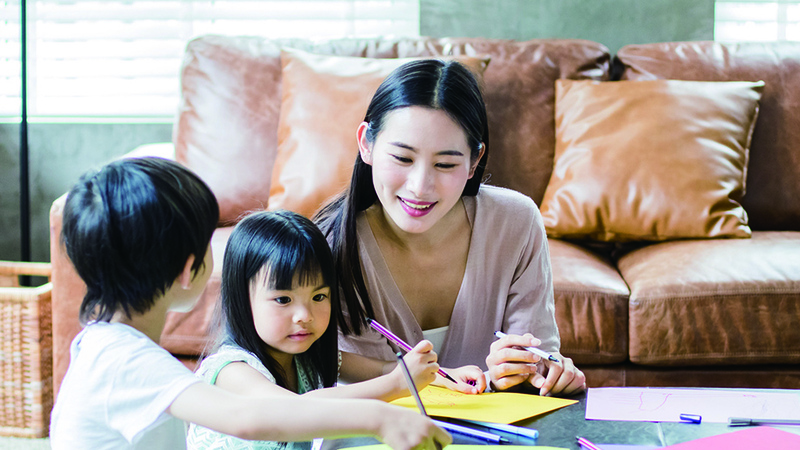 Together with your family, you will experience the production of Dai pottery and Dai papers and be close to the local customs. It takes about one hour to fly to Xishuangbanna from Kunming, or take the bus, which is about 8 hours. To get to Jinghong, you can take a taxi or bus. The drive is about 50 km, and takes an hour. Don’t forget to bring local currency, as credit cards are not accepted in the taxi or bus. The Golf Course is only 5 minutes from the resort by hotel car.